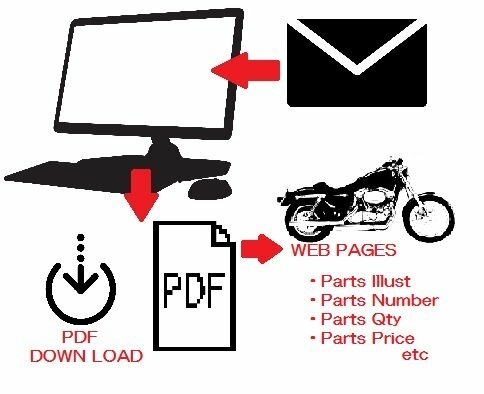 Files Categories Buymore Service Manual Repair ?? ????? ? ?